Typical activities during a Camp Charlie weekend include canoeing, fishing, hiking, and campfire skits and songs. Donate to GWF and support programs like Camp Charlie. Camp Charlie is a planned weekend of camping and hands-on outdoor activities. The program primarily targets families who would like to experience the outdoors with their children but may lack the knowledge, skill, equipment, and self-confidence to venture very far into the “wilds”. 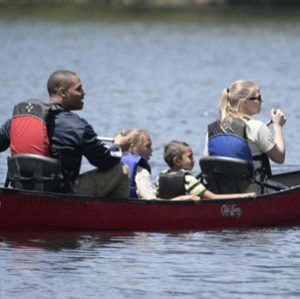 To date, camps have been held at the Okefenokee Swamp in Charlton County, the Wharton Center in Towns County, and the Alcovy Conservation Center in Newton County. GWF is looking for sponsors for our next event. 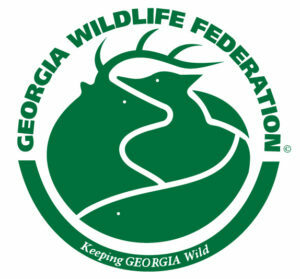 If you are interested in supporting the Camp Charlie program, contact GWF at 770-787-7887 or info@gwf.org.